Smallest GPS Tracker incl. App – for Car, Bike, Kids, Dogs and Cats! 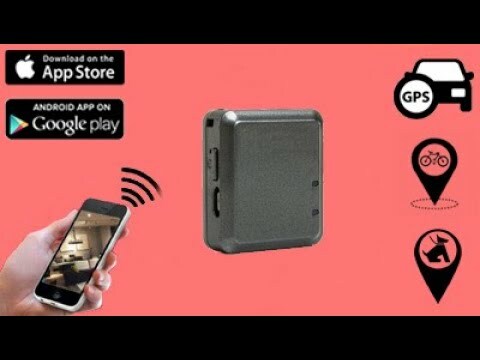 Swisscam© GPS Tracker Plus incl. iOS & Android App! Listening device and a GPS tracker in one. Incl. 5 years access tracking platform. The smallest dimensions: Matchbox format. Geo fencing. SOS function. Monitoring function: room monitor. — and controlled by iOS or Android App.